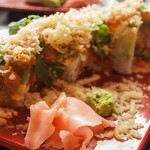 San Diego's Best Affordable Sushi Restaurants! Wow! I could have had Sushi! Don't feel like murdering your wallet today? 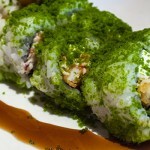 These sushi restaurants have great options and affordable prices! Are these restaurants appropriate for a romantic dinner, a group of friends, or family? Let's check 'em out! These restaurants have great quality for what its worth. You can already feel the sushi melting in your mouth! 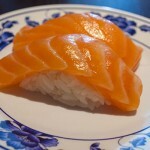 When will you eat SD sushi?